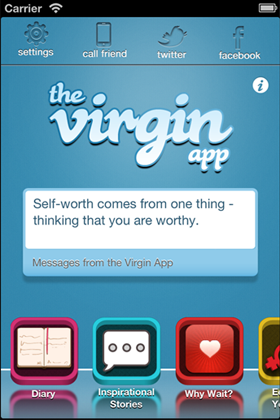 Our app is tailored for teens and young adults who choose to remain abstinent. Whether you’re waiting for marriage or simply until you are old enough to make an adult decision, we want to help. It’s Your Life. It’s Your Choice!